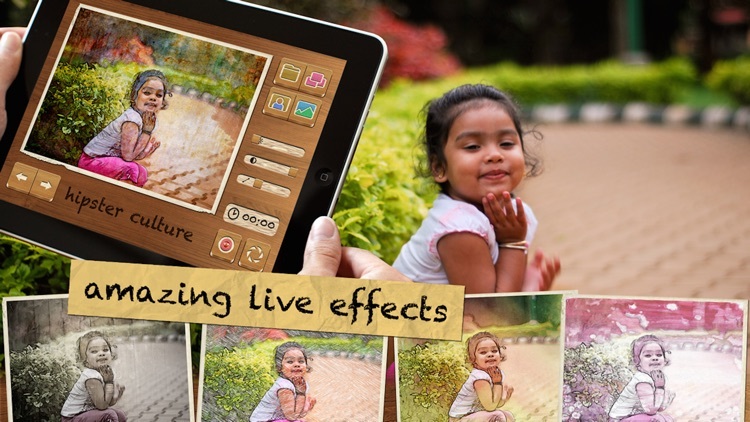 Apply cartoon effects to your real-time camera feed with this photography app. Be an artist! 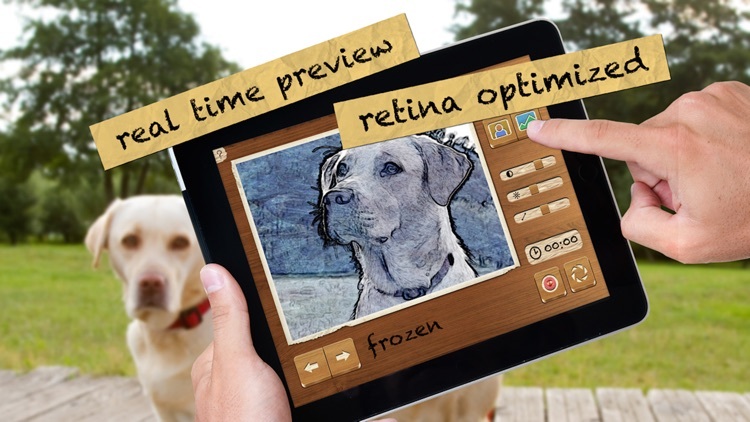 At least for the moment... Take pictures with amazing effects with a realtime preview. 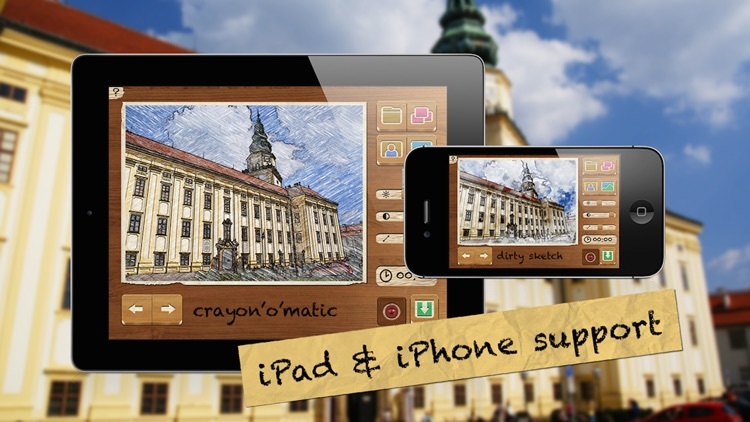 Pencil camera is not just another boring photo editing tool. 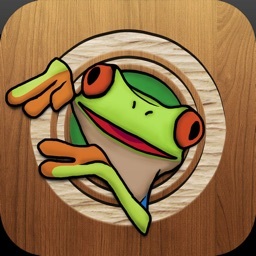 It's a cool, stylish and real fun app for your iPhone and iPad. 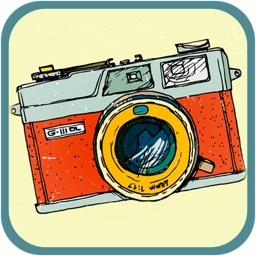 Grab pictures you've taken or pick them from gallery. 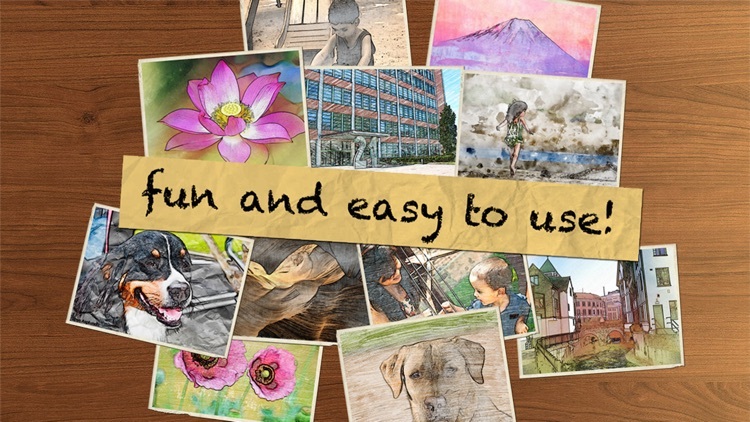 For inspiration, there is a slideshow of your random photos with random effects applied. 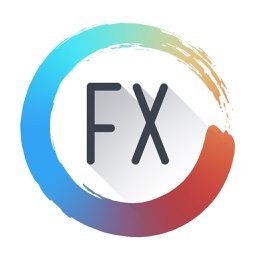 "Pretty awesome app. Me and my wife love all the effects. Well worth the $1.50. " 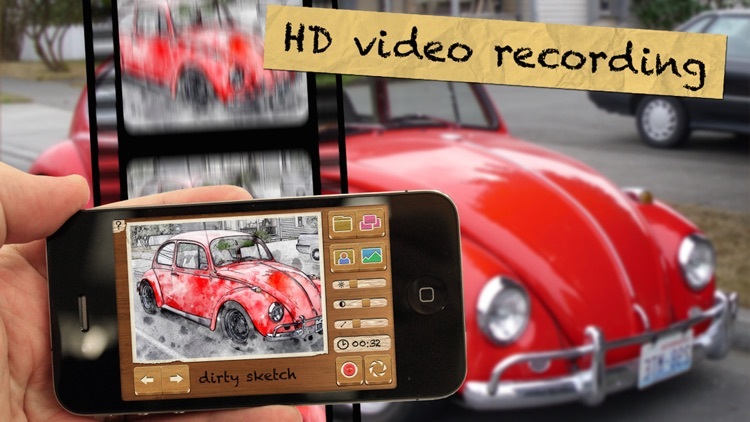 - make incredible HD-quality home videos directly in Pencil Camera - and be sure that this is FUN! - bored by playing with the app? Press Slideshow and get inspired by innovative photos! 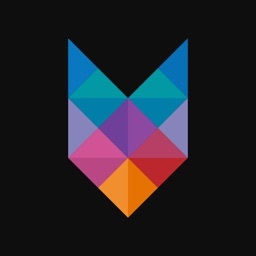 Do you miss something in the app? Let us know, we are working hard to improve it! It can be your idea what you will find in the next version. Do you have a problem? Let us know on [email protected] We will do our best to get rid of it. 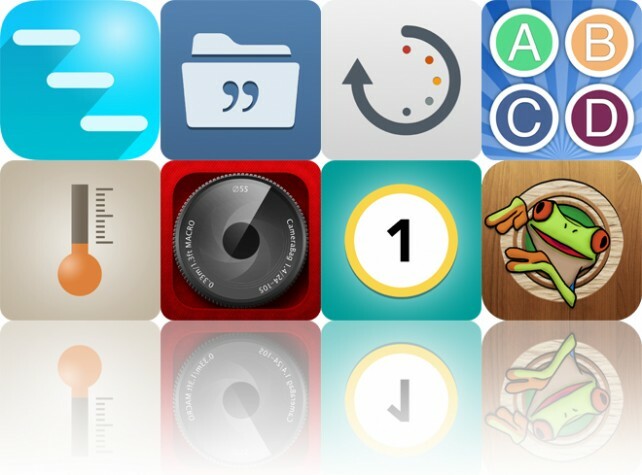 Today’s AGF list includes a business app, a reference app, and a productivity app.